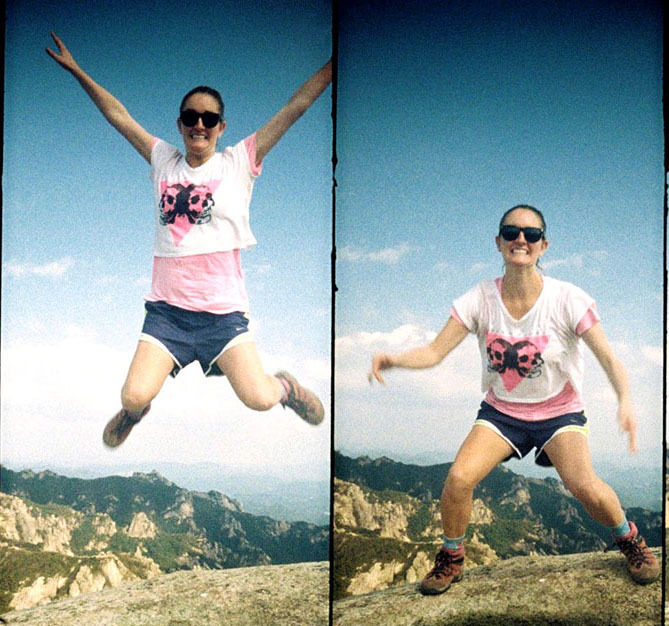 I'm Claire and I can't get enough of mountains, lomography and teaching little babes. The Groovy Bow Sequence attempts to chronicle my adventures living & traveling in Seoul, Korea & beyond. Thank you for taking time out of your busy lives to take a glimpse into mine!